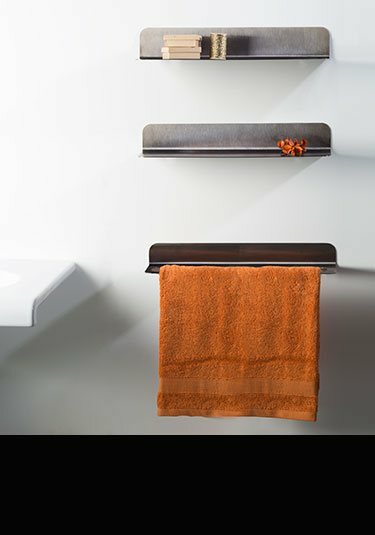 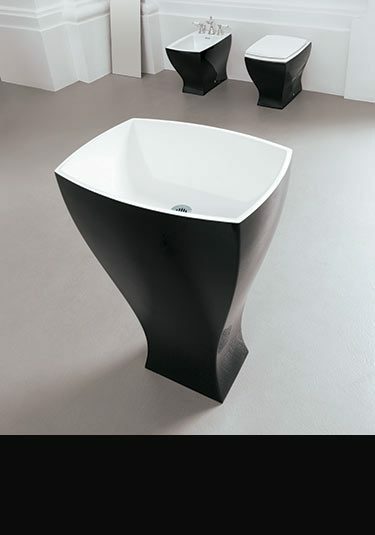 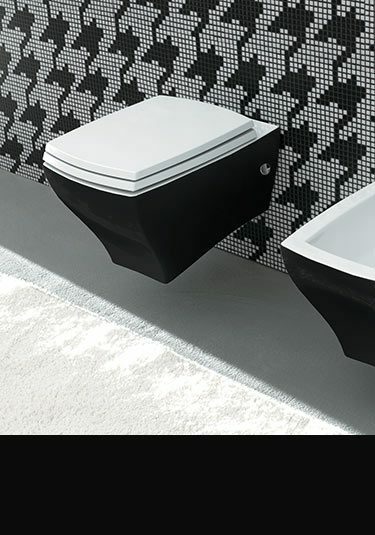 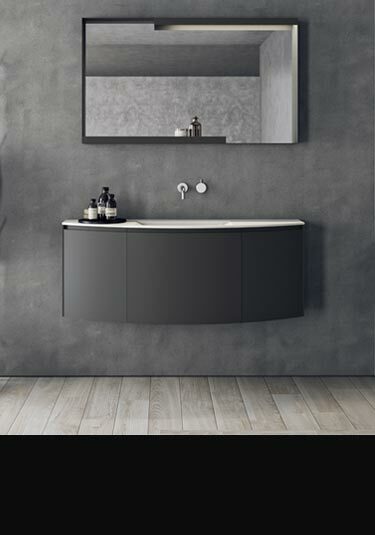 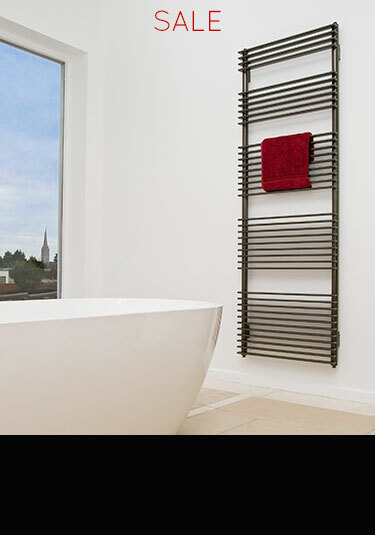 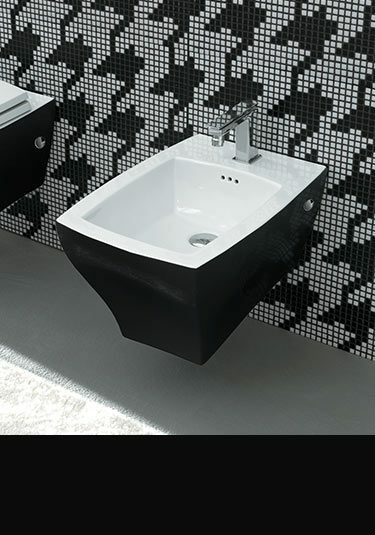 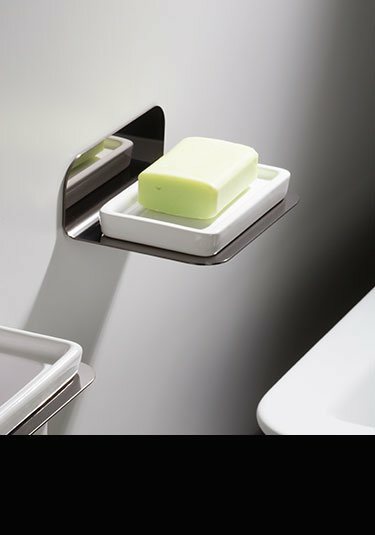 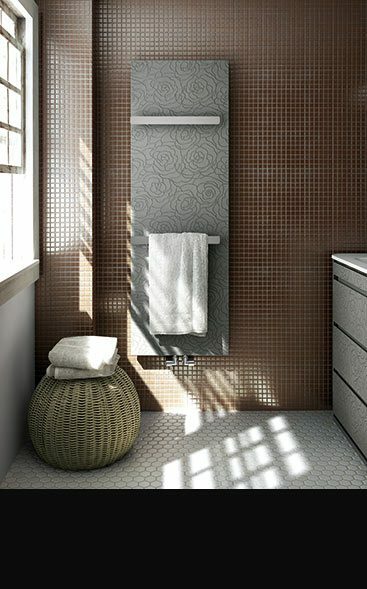 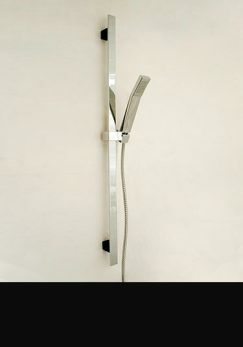 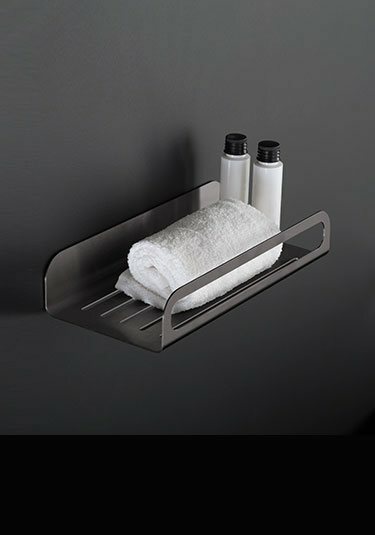 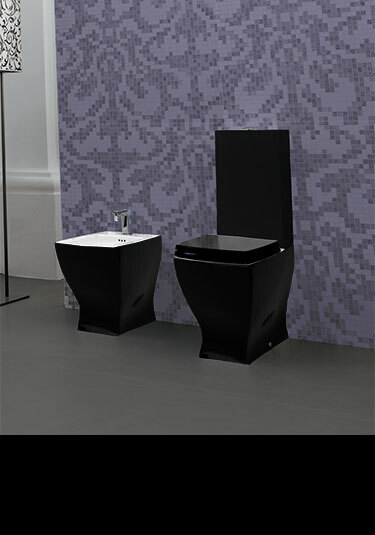 Our collection of products for black bathrooms is perfect for a contemporary bathroom theme. 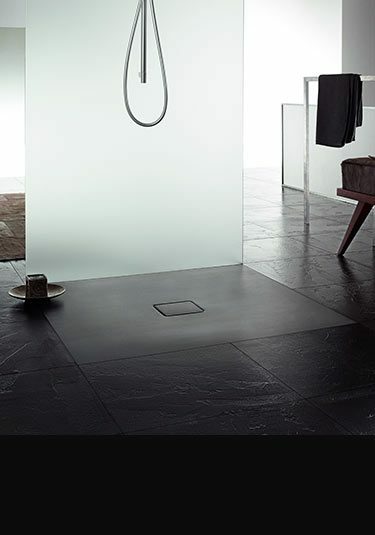 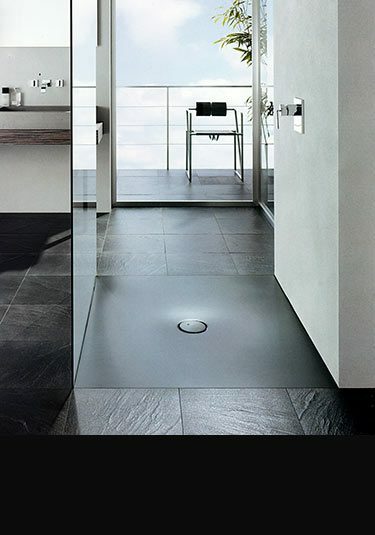 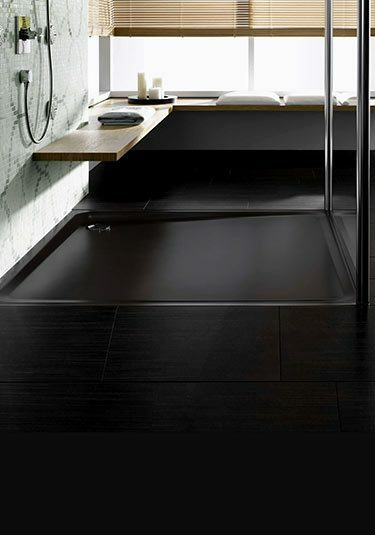 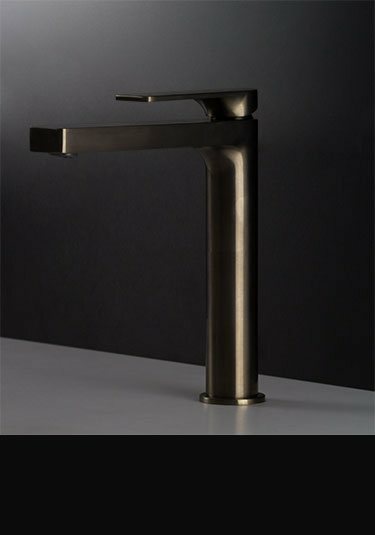 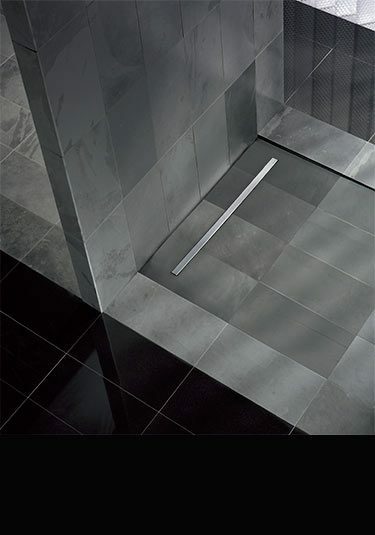 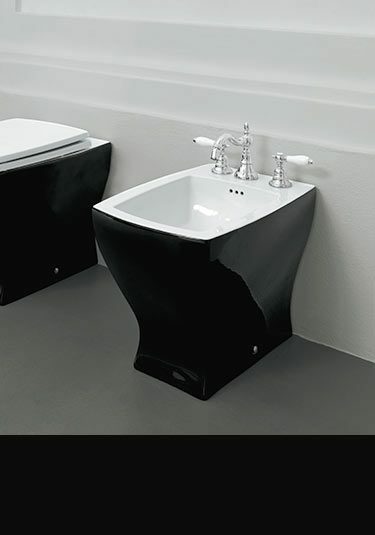 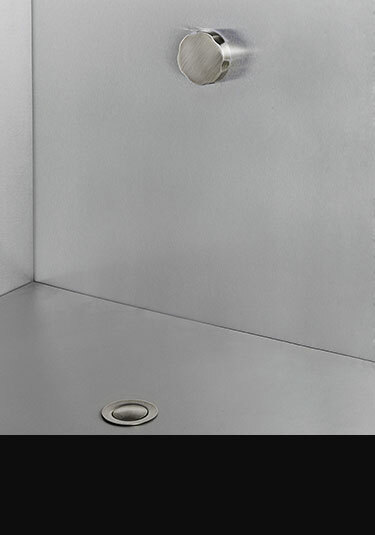 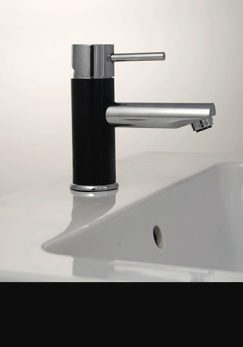 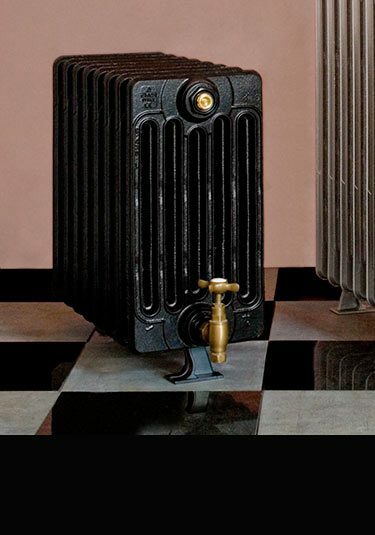 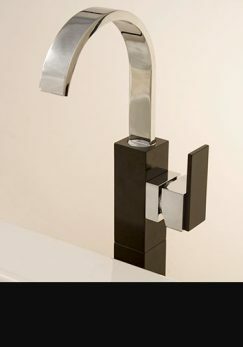 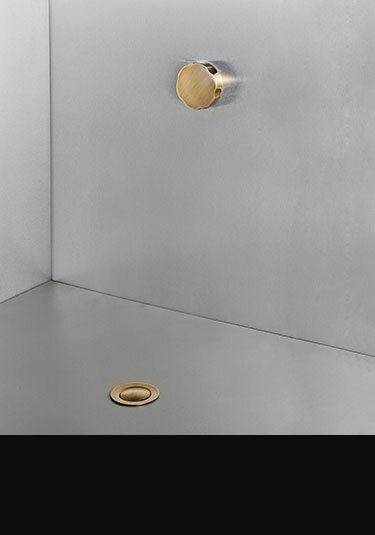 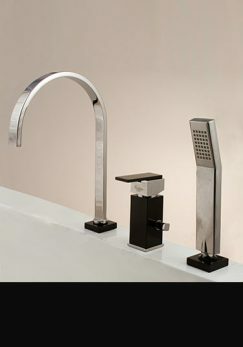 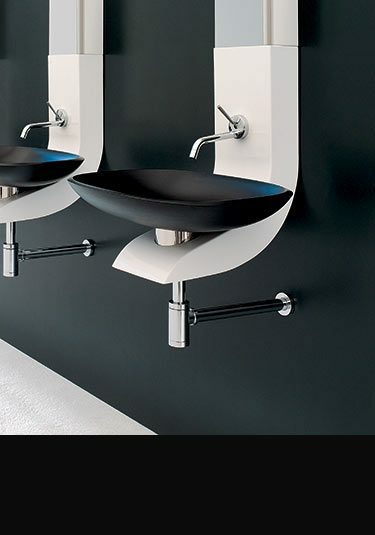 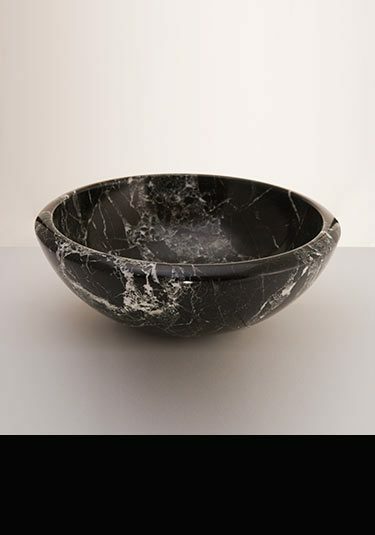 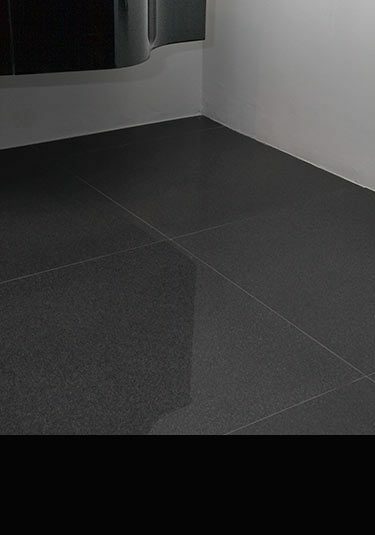 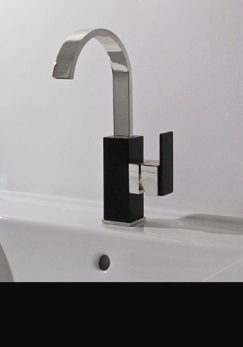 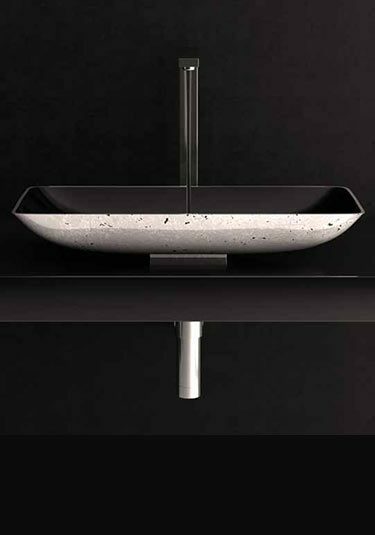 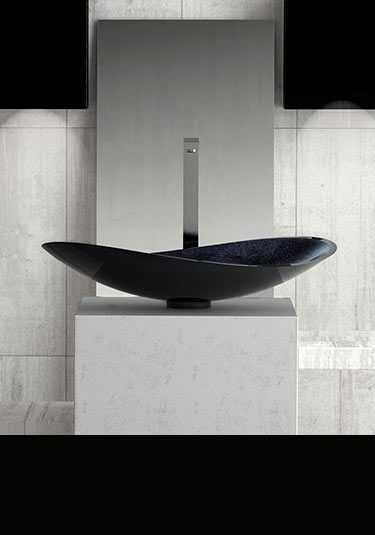 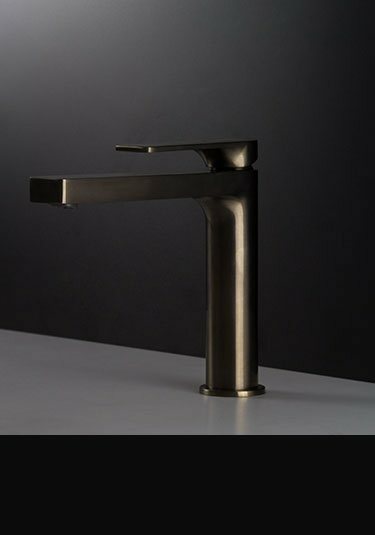 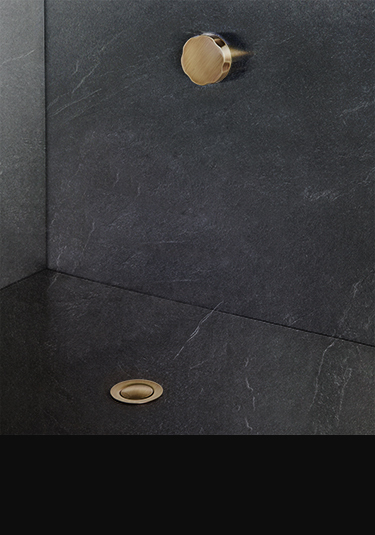 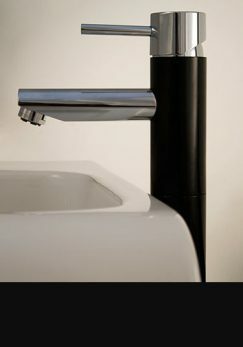 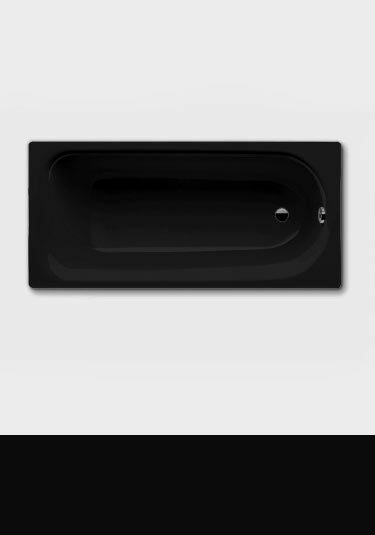 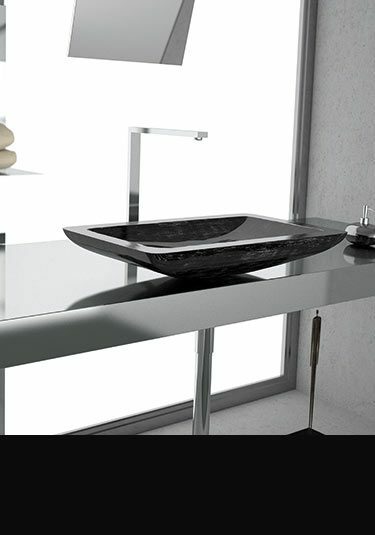 Browse our selection of black taps, black showers and black baths, as well as black flooring in porcelain and slate. 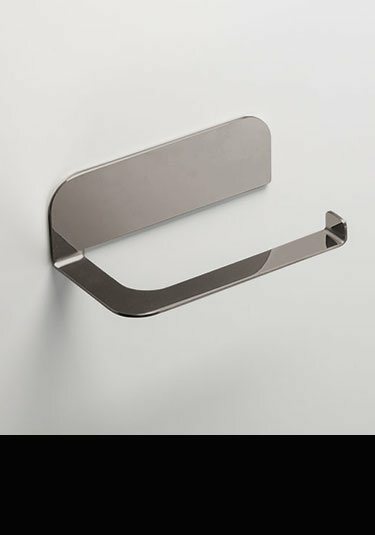 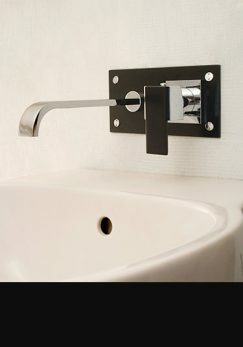 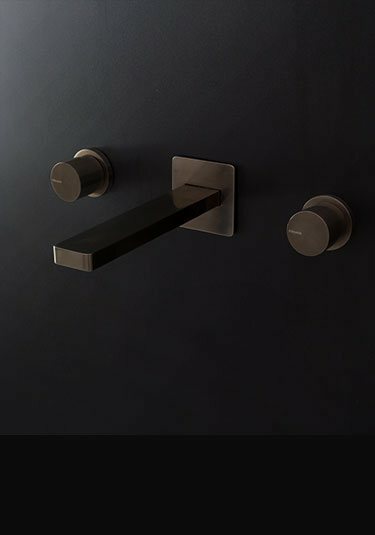 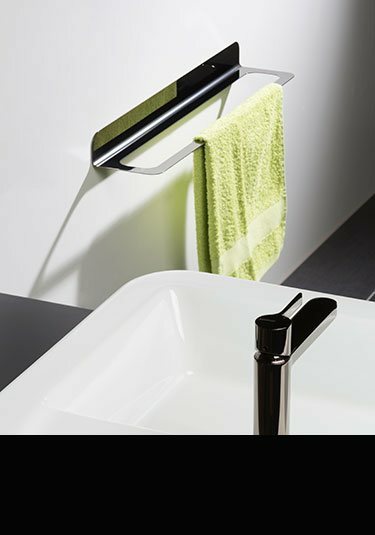 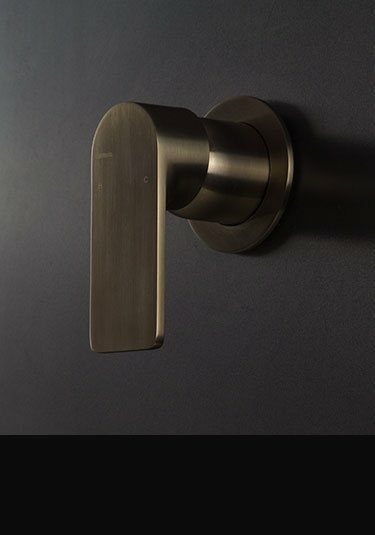 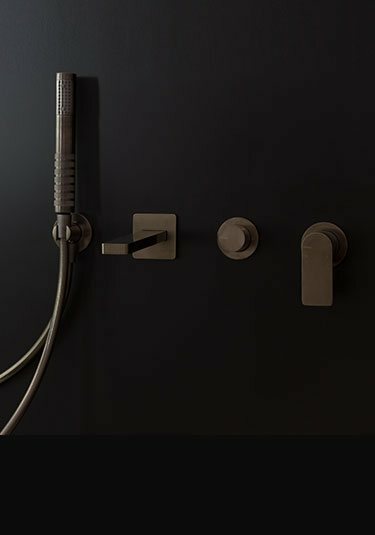 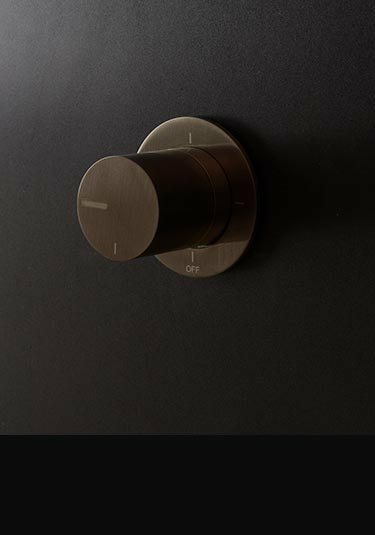 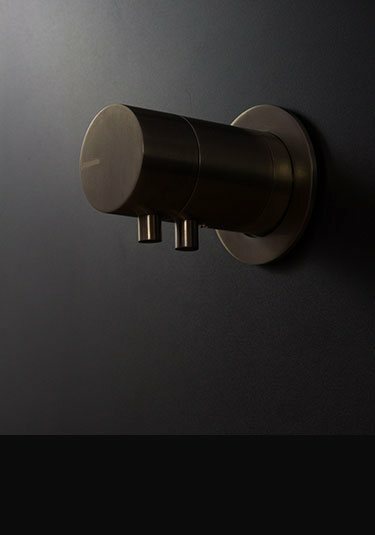 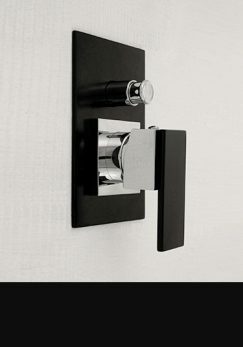 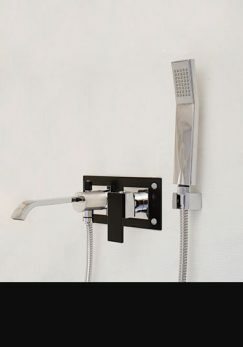 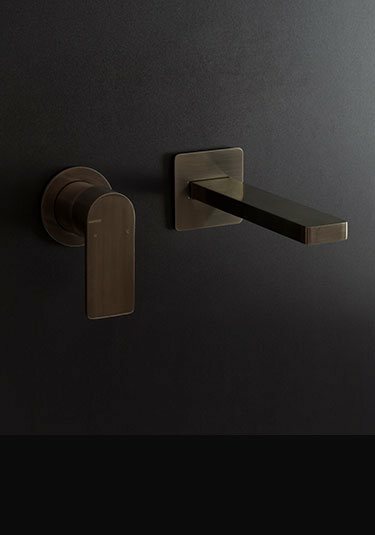 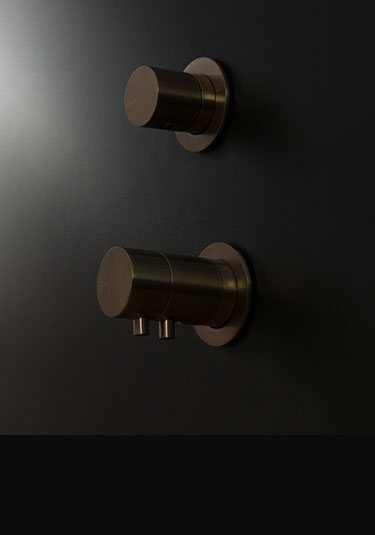 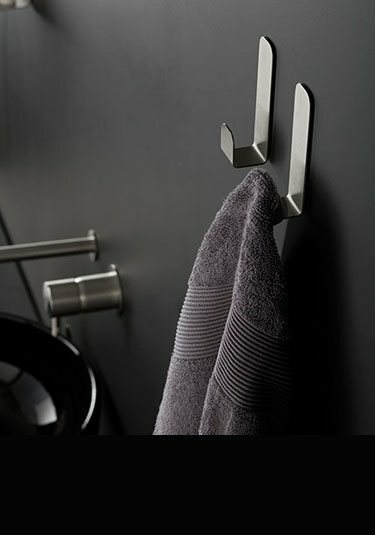 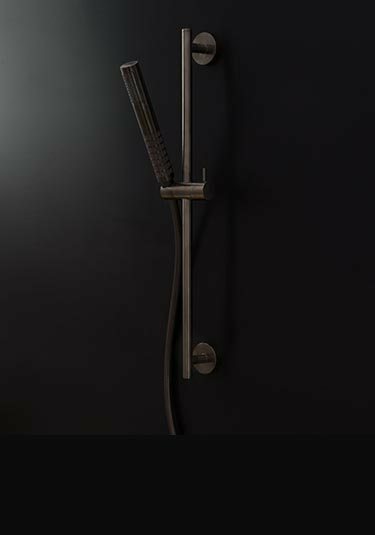 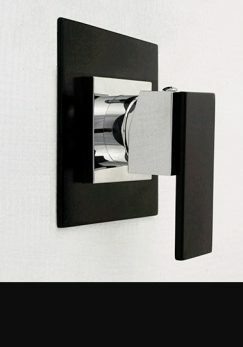 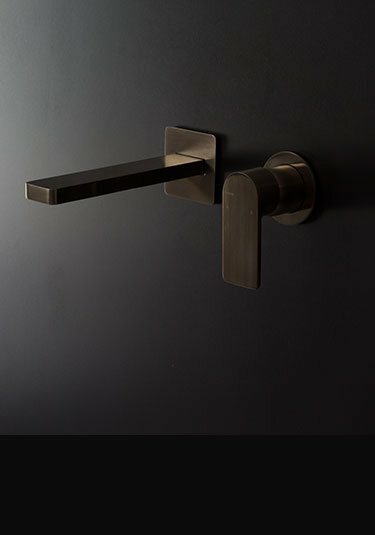 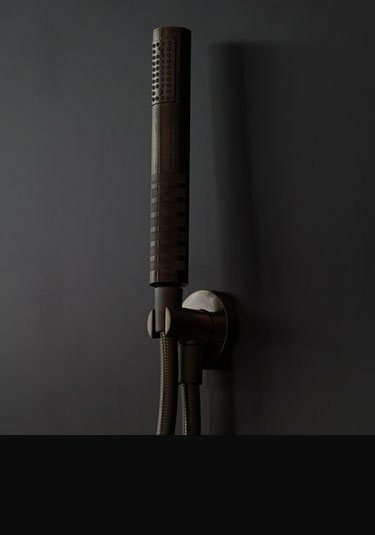 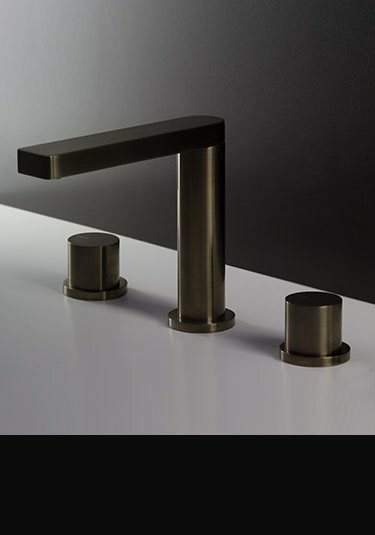 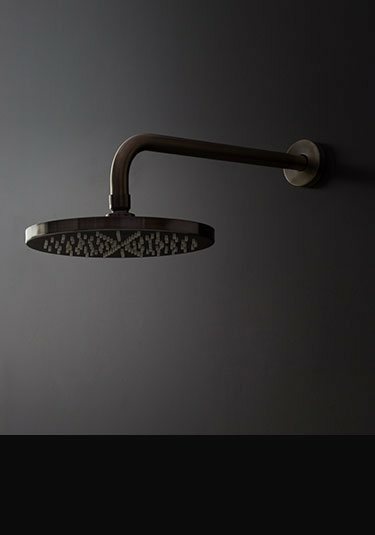 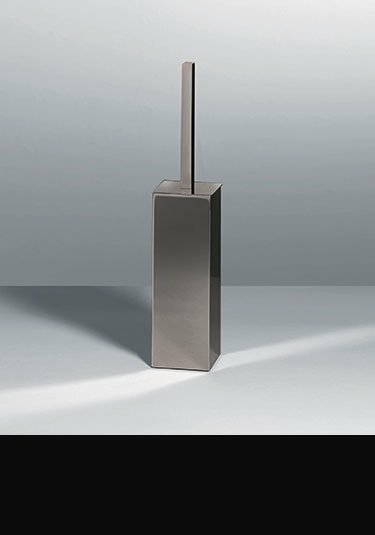 An exclusive to Livinghouse is the Black Chrome collection of bathroom taps and accessories, available in polished or brushed Black Chrome - a unique metallic finish for those who like a subtly different look to the bathroom. 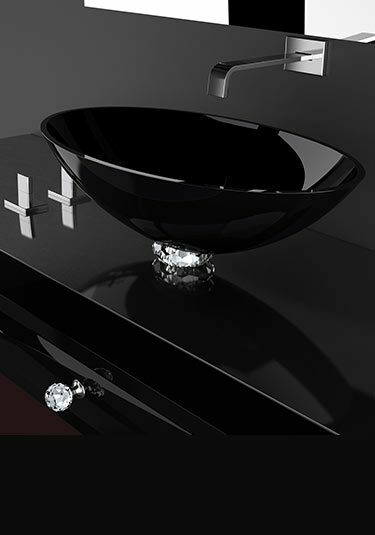 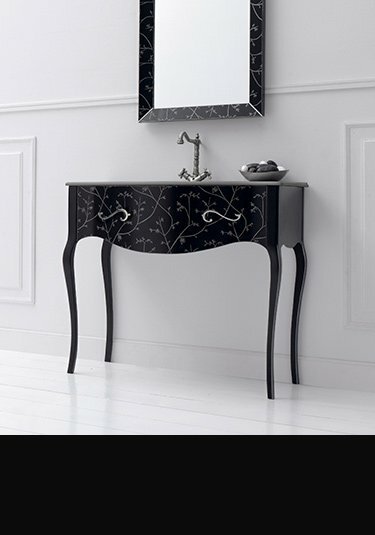 Black bathroom décor is a popular choice for many reasons. 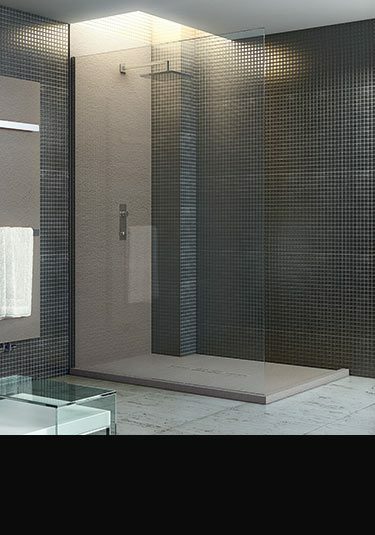 This colour scheme has remained in fashion throughout the years and will continue to be desired for its simplicity and versatility. 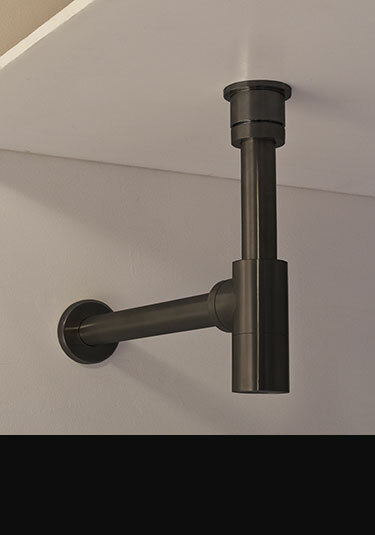 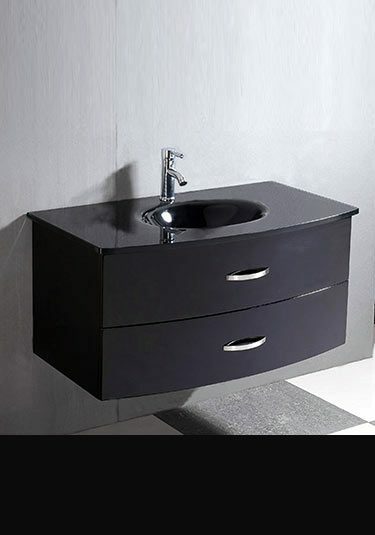 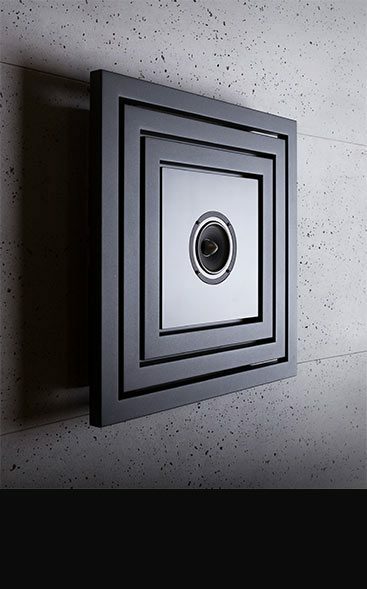 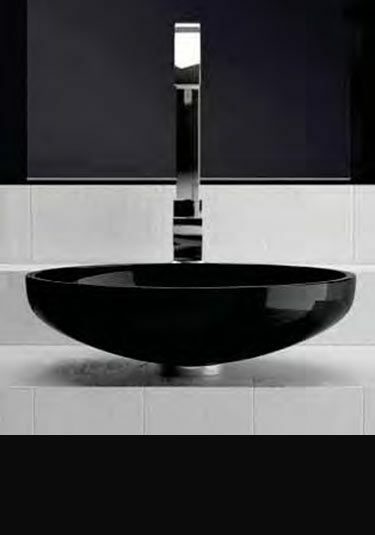 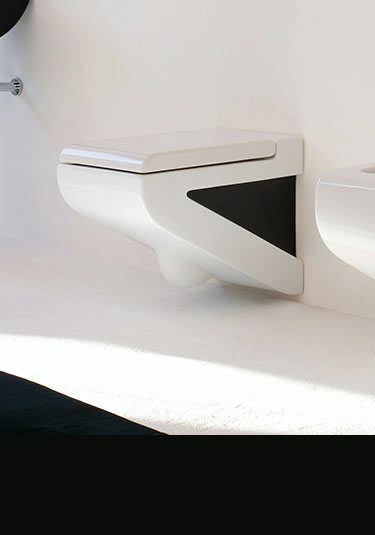 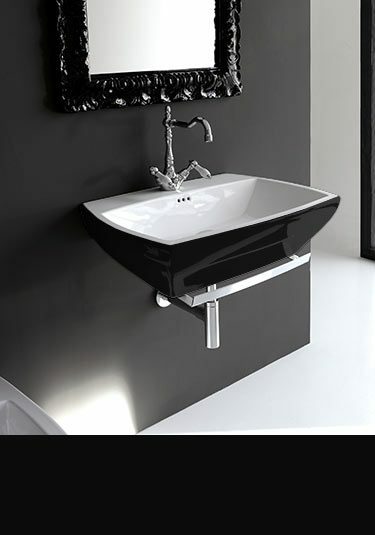 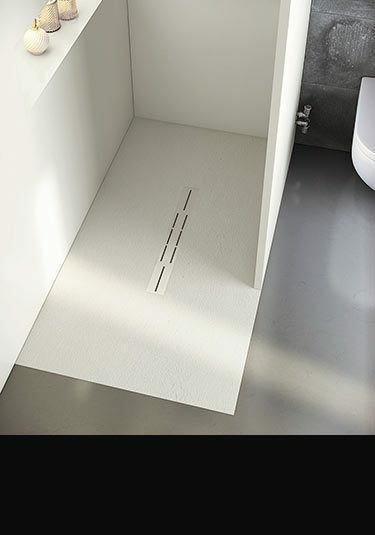 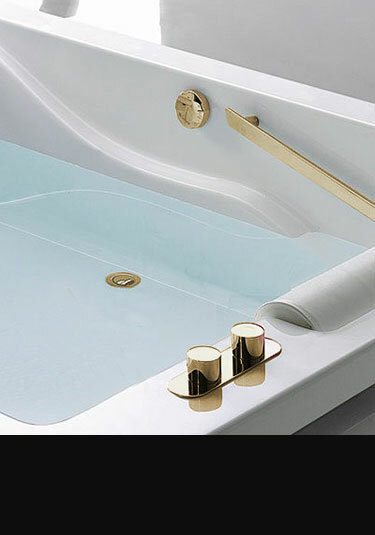 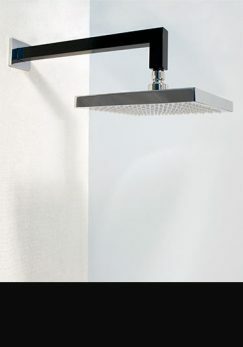 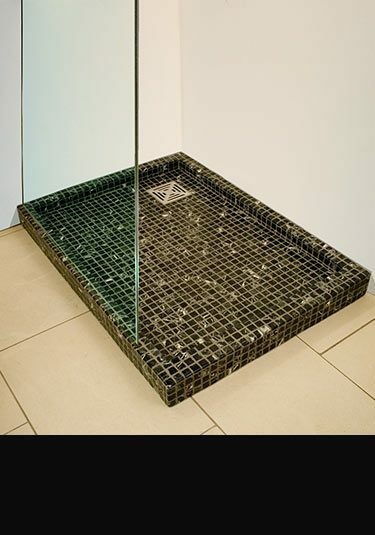 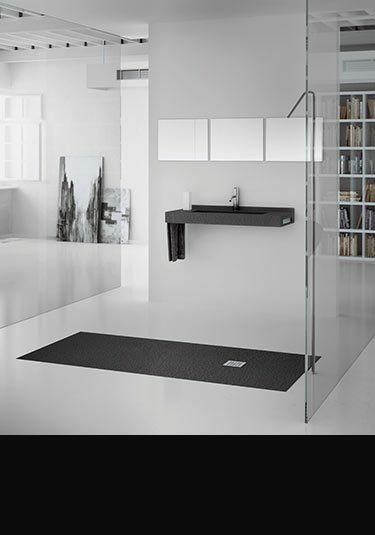 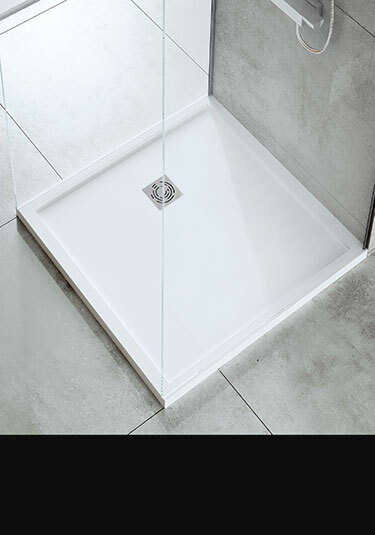 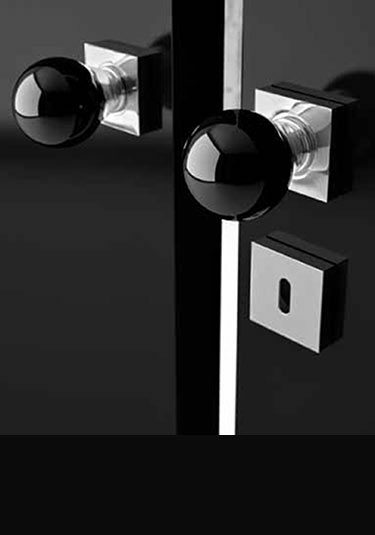 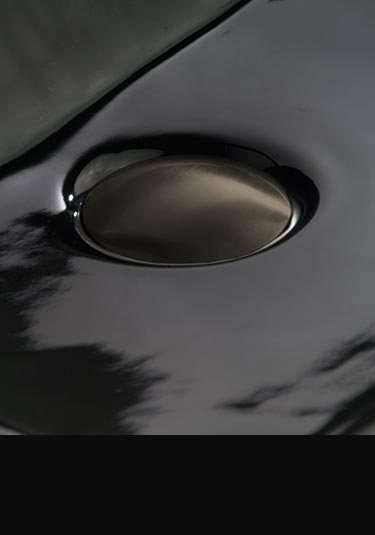 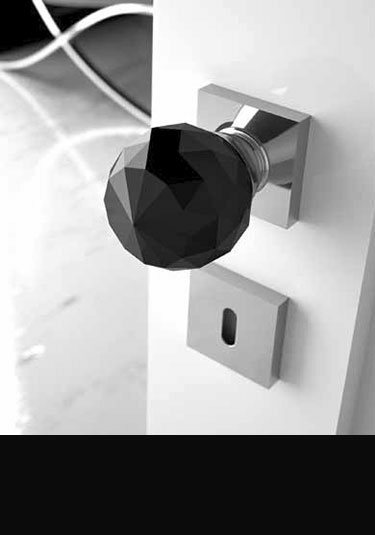 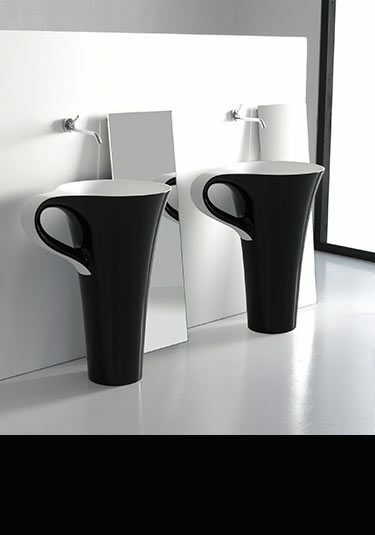 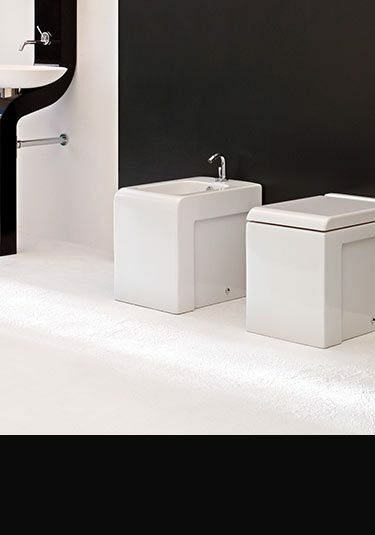 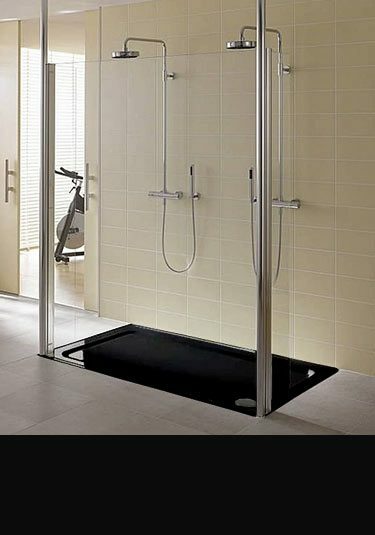 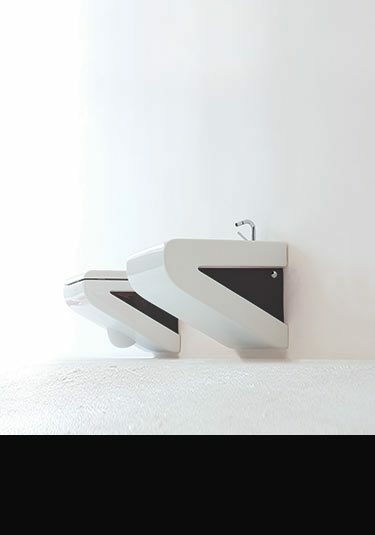 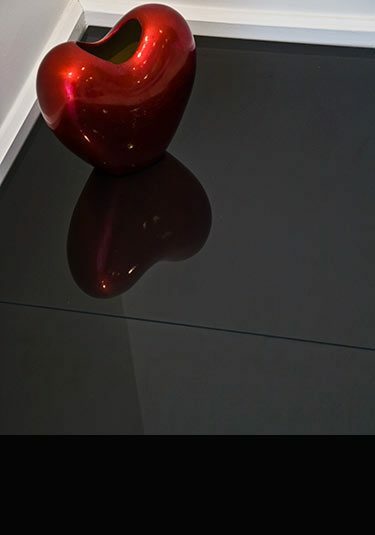 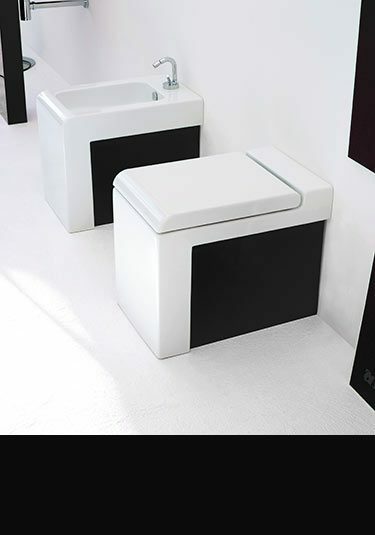 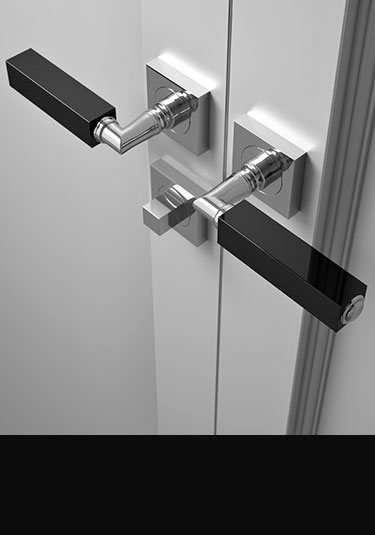 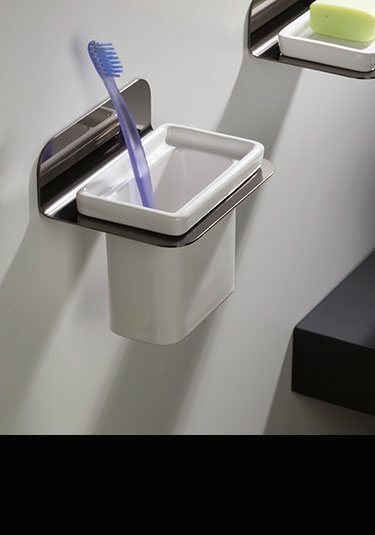 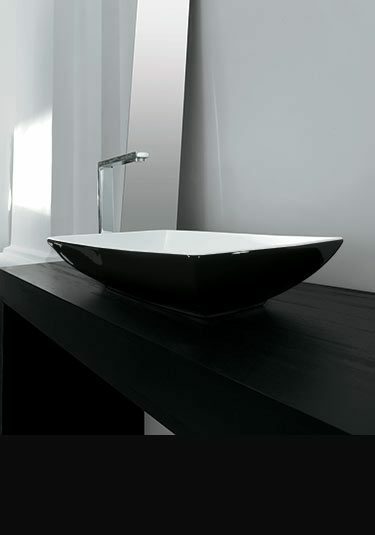 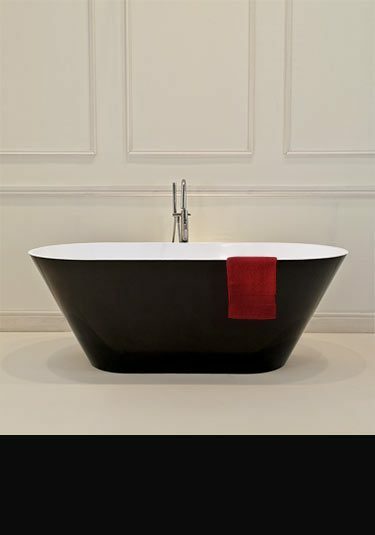 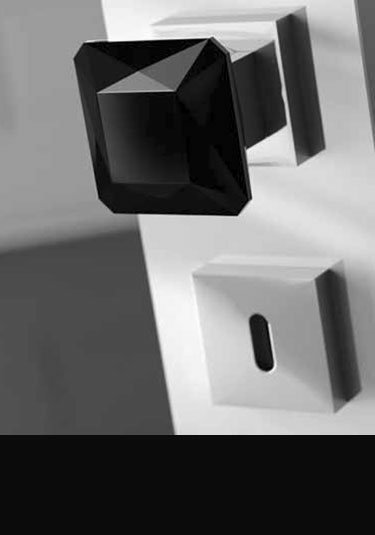 Gloss or matt black accessories and fittings can be used as an accent colour in a black and white themed bathroom, or as the main focus with black flooring, walls, and bathtubs. 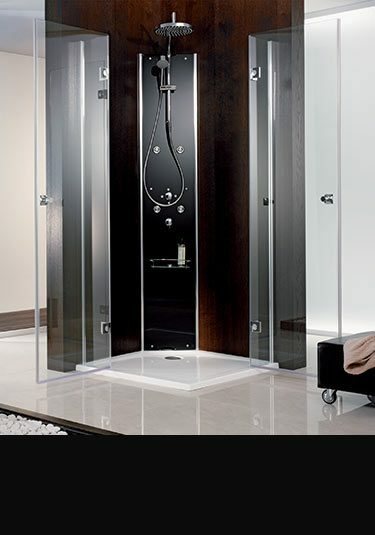 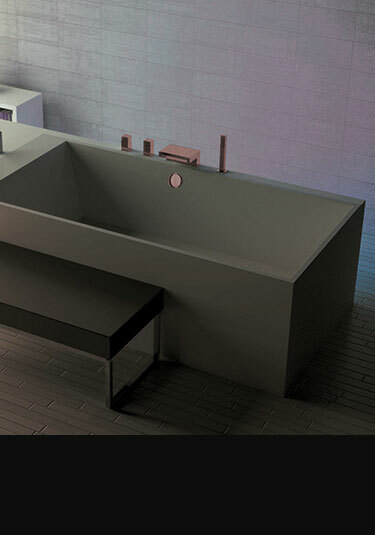 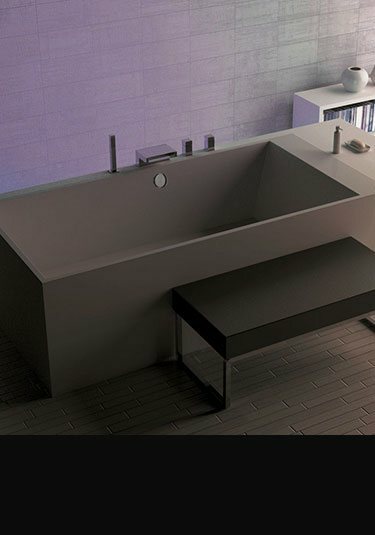 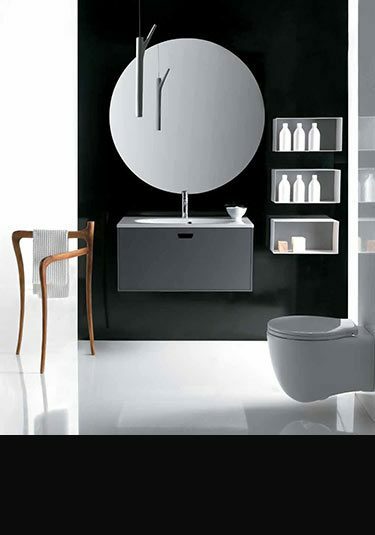 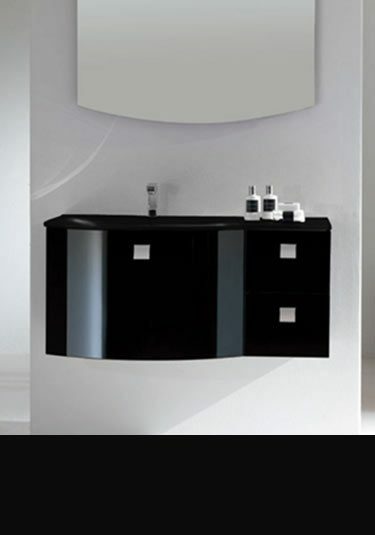 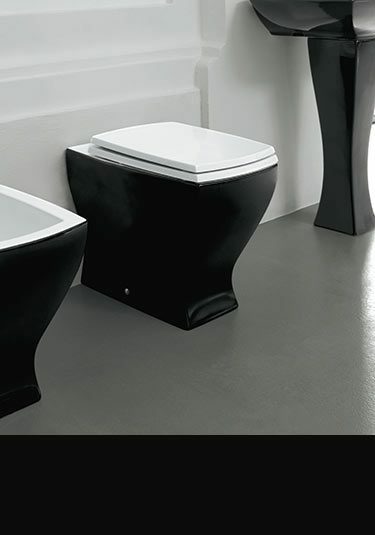 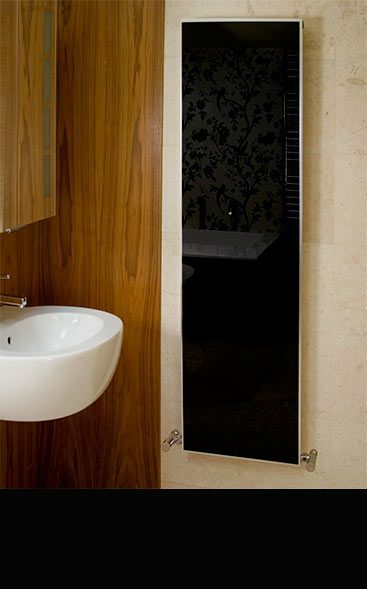 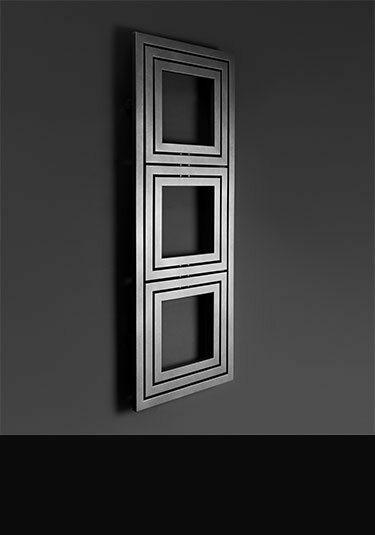 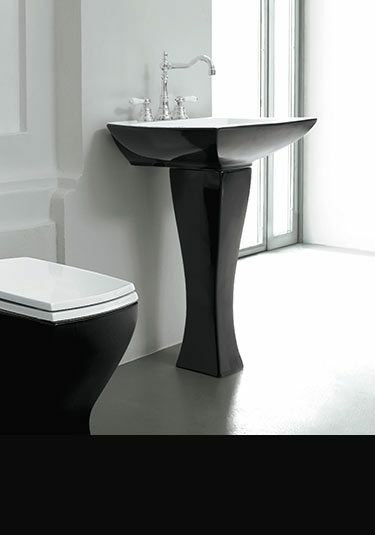 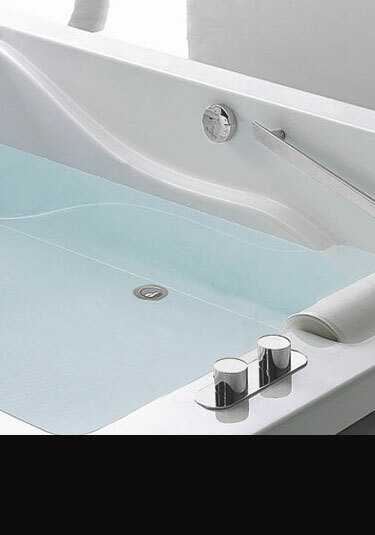 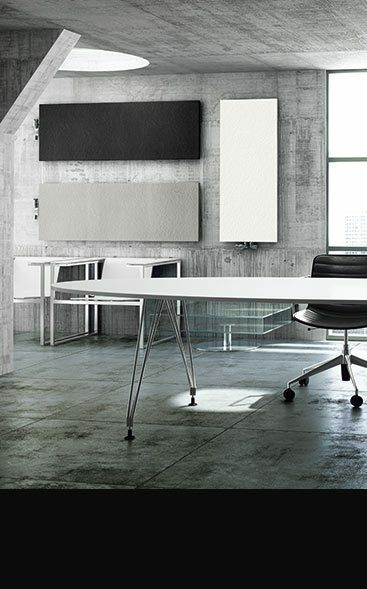 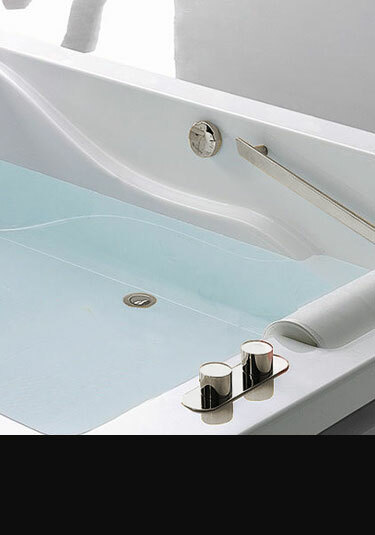 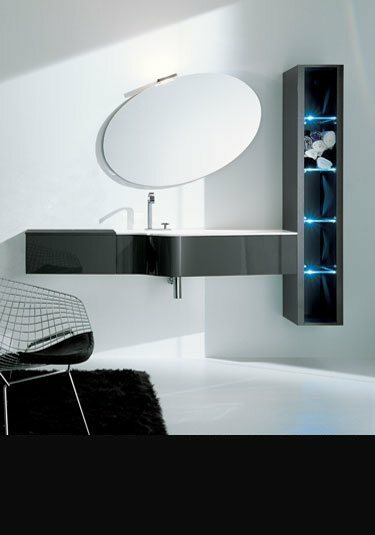 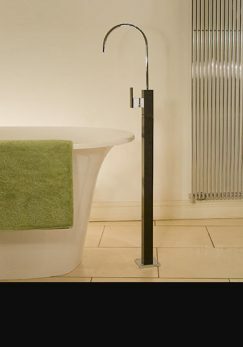 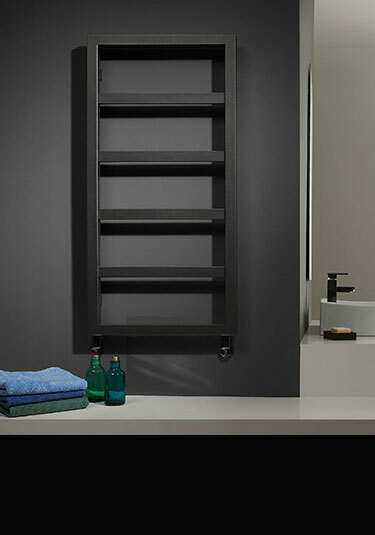 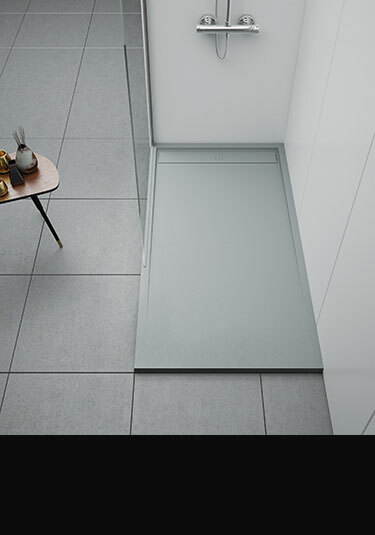 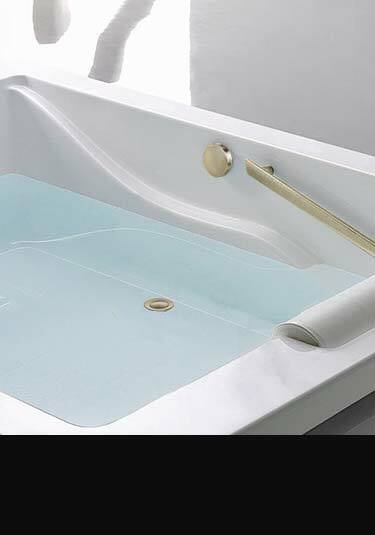 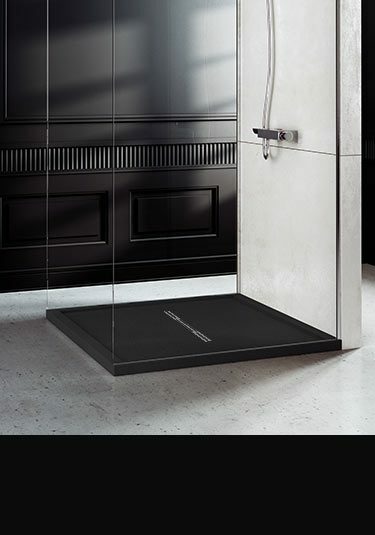 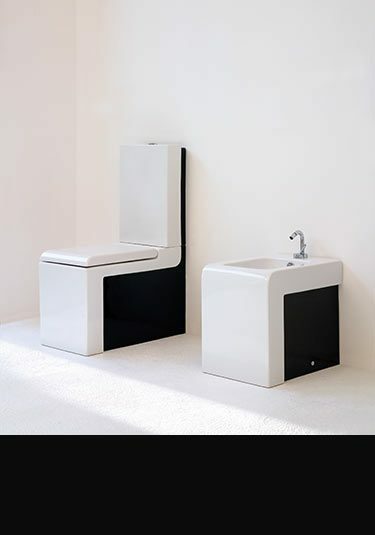 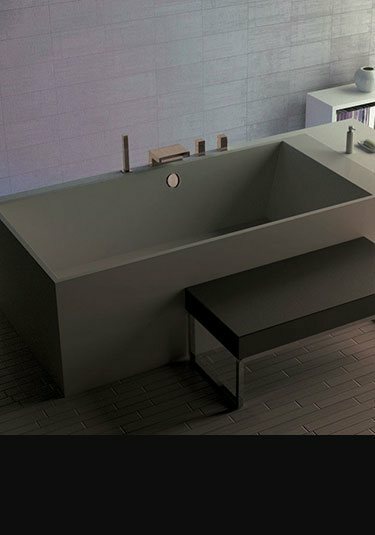 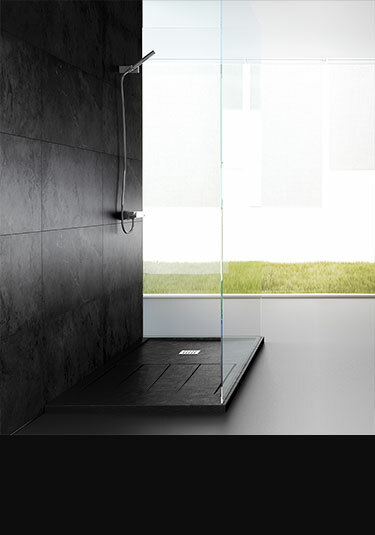 Livinghouse offers every element for a black bathroom colour scheme in top European quality products.